Welcome to our Anni-VERVE-sary 2014 Spotlight Hops! This month Verve is celebrating 7 wonderful years and our release is filled with all sorts of treats! 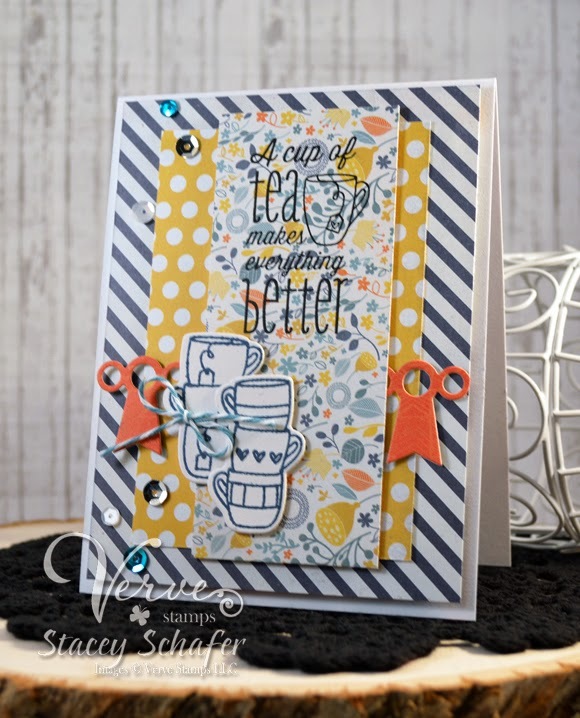 All week long the Divas will be spotlighting new stamps and dies and each day there's a chance to win a $50 gift code to Verve just for commenting on our posts! So tune in each day for a new spotlight and a fresh chance to win. Everything previewed this week will be available for purchase in the Verve online store on Saturday 8/30. My first card today features the new stamp set, One Cup, with coordinating dies, Cuppa Tea Die Set. There are a few sprinkles of the new Signature Sequin Mix and a fun pop of color with the Award Banner Trim Die. 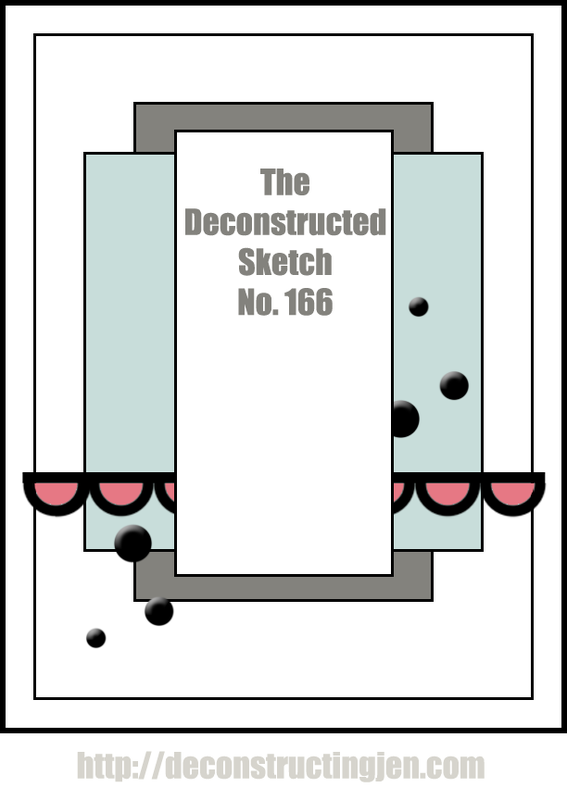 I was inspired by the amazing Deconstructed Sketch #166 by my fellow Diva, Jen Shultz! Want to win some shiny new Verve? We'll be picking a random commenter on one of the hop spots below to win a $50 gift code to Verve! 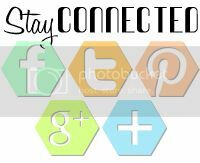 So be sure to leave a little comment on each blog on the list to increase your chances! Check out the Verve Blog today for full set reveals and all the prize info and deadlines! 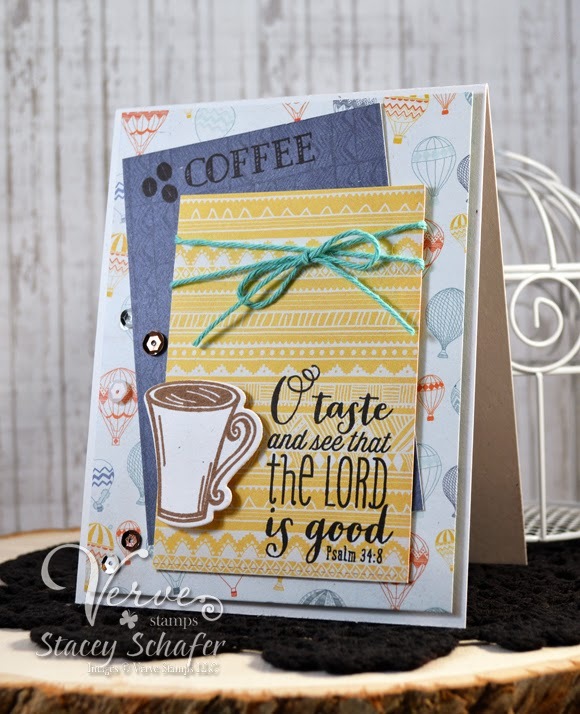 For the second card in my post today, I combined the Coffee stamp set and coordinating Cuppa Joe Die Set with the Psalm 34:8 Plain Jane. And...because I LOVE the new Signature Sequin Mix, I must add a few sprinkles to every card! 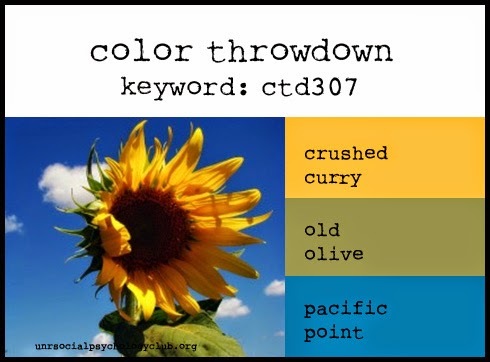 The Color Throwdown #307 was a bright and cheery one to use for this "pick me up" card! Both of your cards are so cute!! Love the mix and match of fun papers and colors. Such pretty cards Stacey. Love the cheerful colors and prints on the first one... I am partial to coffee so that second is closer to my own taste. LOL! The teal twine looks great. Beautiful creations! I especially like the combination of the patterned paper and colors on your first card. Love both of you cards Stacey. Omw stacy!!! Fantastical!!! Love them both! Gonna need this set! The cards are so pretty. Love that hot air balloon paper. Love the balloon coffee card! Great cards! Love the details and colors. Super cute cards - love all the papers and all the layers. Love all those cups on teh first card and nice to have a coffee card too - you covered the beverage bases LOL! Very nice card. Nice use of patterned paper. Wonderful card!! I love the bold striped background. Stacey this is fantastic, love the set and love your papers! I love the combination of the scripture sentiment and the cup of coffee! Perfect!! These cute cards and love the layers! Great cards, especially the second one! Love that verse! Both of your cards are great, the sentiments, layers, colors and accents all work perfectly. Great cards--I like your choice of papers. Thanks for sharing 2 happy cards! I love your pattern combinations. I like your style and the fun printed papers you chose for these cards. seriously amazing set of cards!! Your cards are just great. Love the layout & the sayings. Love both cards. Colors and papers are gorgeous! Your second card is especially pretty! Fantastic cards! Love the colors and patterns! The stacked tea cups are just too cute! Well done on both cards. My favorite is the second. Great job. Great cards. Wonderful layers as always. Love the sentiments in these latest Verve releases. Very nice cards...love how you let the pp and embellishments carry the colour and stamped just line images. Really like all the contrasting patterns! OHGosh thanks for sharing your two BEAUTIFUL cards. What a treat. Love how so many of these sets are interchangeable! Great paper choices! Especially love the second card, a great verse! Both cards are so pretty and full of gorgeous papers and stamping. I like how you stamped the sentiments on the patterned papers. Both of these are wonderful! You have a great knack for mixing layers and colors!! Thxs for playing at CTD, too! another two great one, Its been a great release here this week. love the paper selection on these!! Great designs and such fun paper and color combos. Always happy to see your creations in the throwdown gallery! Thanks for joining us again! Love those new sequins! Love how you mix and match your patterns!